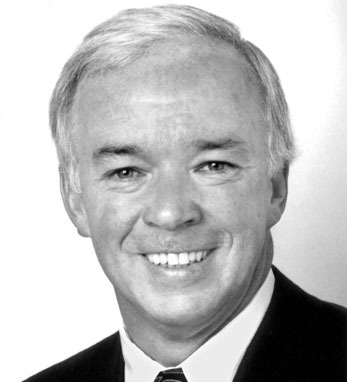 Patrick Purcell began his career in the news business as an office boy for the New York Daily News. He is currently owner, president, and publisher of the Boston Herald and president of Herald Media, Inc. After 10 years at the Daily News and publications like the Village Voice and New York Post, he purchased the Herald from News Corp in 1994. Two years later, he launched Herald Interactive, comprised of Boston Herald Radio, Bostonherald.com, jobfind.com, homefind.com and carfind.com. He has been involved with numerous civic, charitable organizations, including the Boston Symphony Orchestra, Massachusetts General Hospital, Boys & Girls Clubs of Boston, Boy Scouts of America, and St. John’s University. President Reagan appointed Purcell to serve on the White House Conference for a Drug Free America in 1987. He later served as chairman of Boston Against Drugs. Purcell holds a B.B.A. from St. John’s University and an M.B.A. from Hofstra University. A Queens native and first-generation Irish American, he traces his paternal roots to County Wexford. He and his wife, Maureen, live in Weston, MA, and have four children and seven grandchildren.